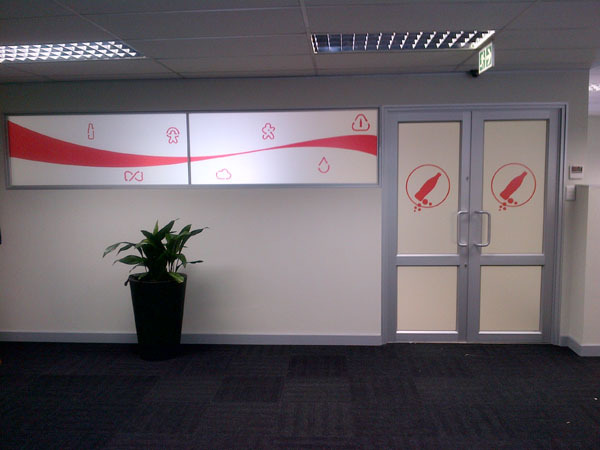 Window vinyls Randburg come in all sizes and shapes. They can be big flowers to add a fanciful decor to your front window, small square boxes showing your store operating hours, and much more. They also tell your customer what types of credit cards you accept in your place of business. 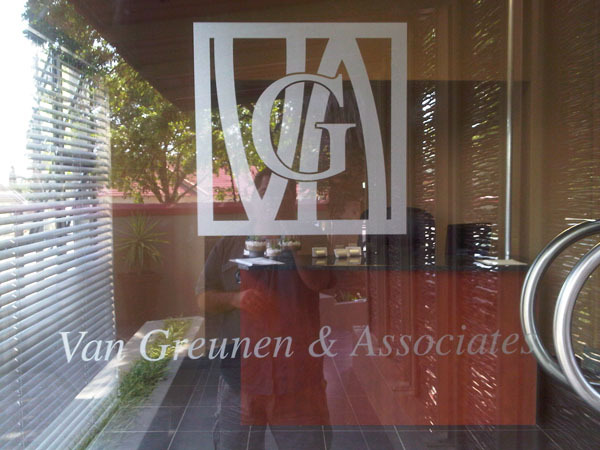 They are also suitable for a custom-designed logo – like a cartoon character symbolizing your business. 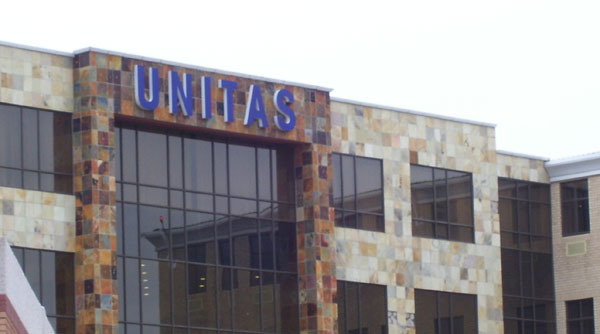 Maybe your logo is a road runner for a quick response team, or a little teddy bear for a children's toy store. 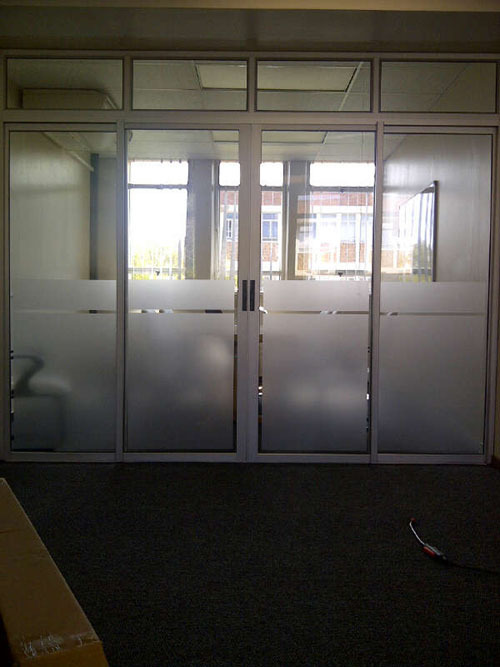 Window decals Randburg can be transparent, or with a deep, sun-resistant colored backing. They may be in a simple geometric shape, like house security system window decals, or in the shape of a cloud, flower or other object. 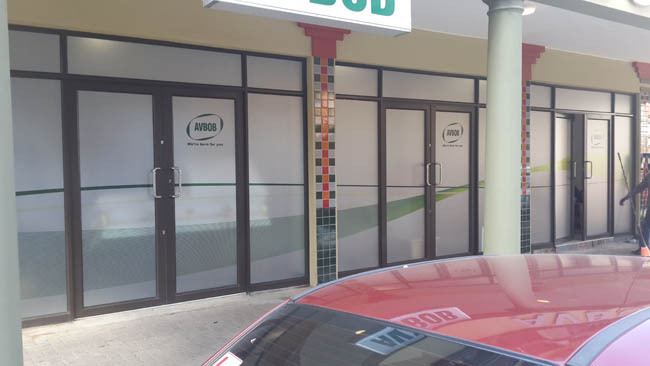 Window vinyls are also great for advertising. 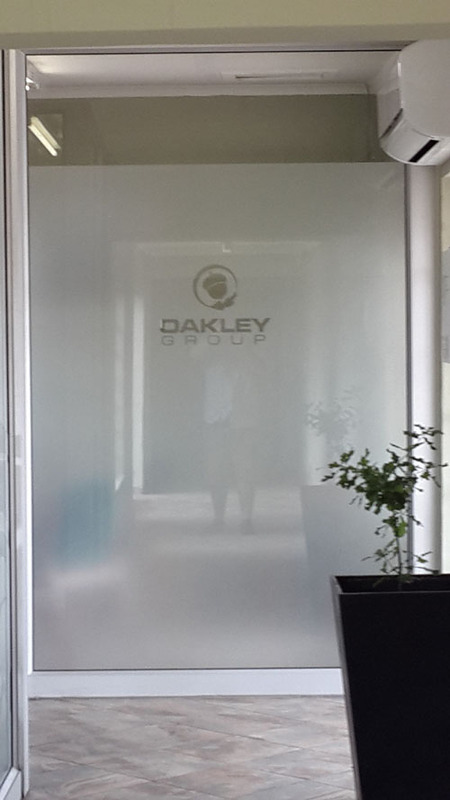 A small transparent sign stating your company name, service and contact number can be visible and effective. There are even safety stickers advising the reader to buckle their safety belts, close their window and adjust their rear view mirror before driving! 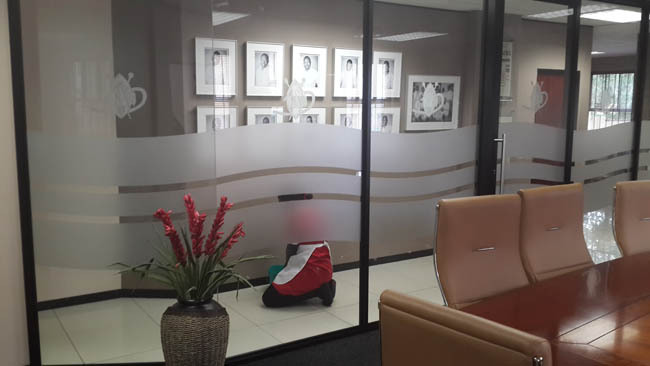 Some of these window decals are often used on company vehicles to encourage more responsible driving habits. 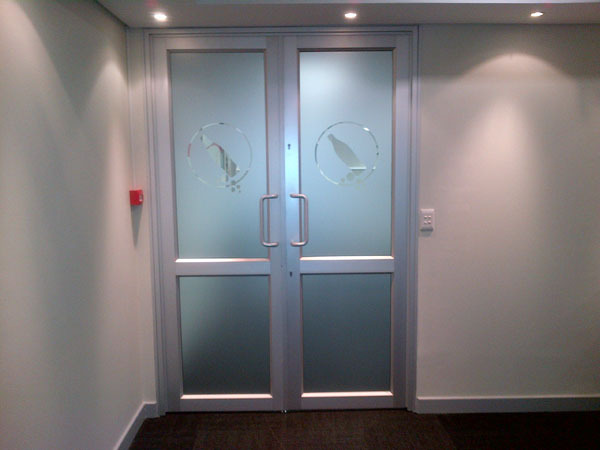 Window Vinyls Randburg can be placed on the inside of a window if desired or they can be placed on the outside. Depending on the method of printing and your budget, they can be pretty much any size or shape and can have as many or as few colors as you like, all within reason of course. 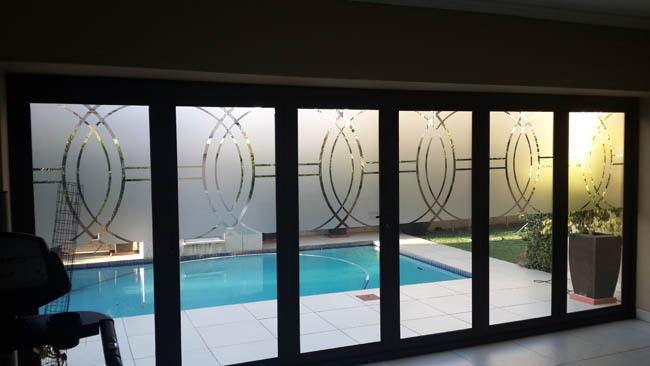 Decals placed on the outside of a window are printed the way most custom decals are printed, with a back side adhesive in Randburg. 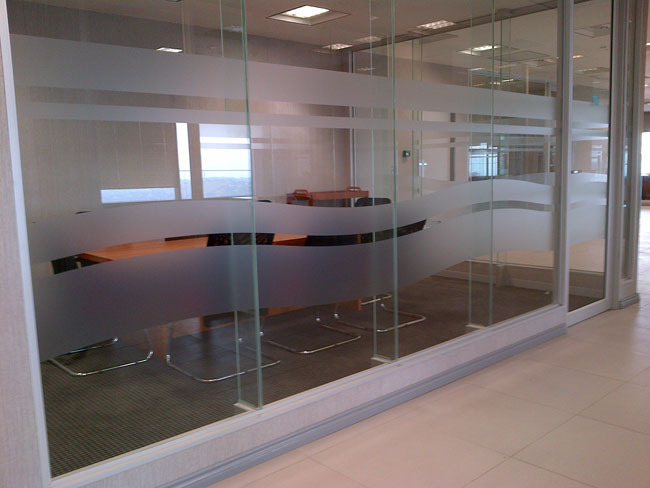 They can be laminated or unlaminated, depending on your preference and need for weather or abrasion resistance. 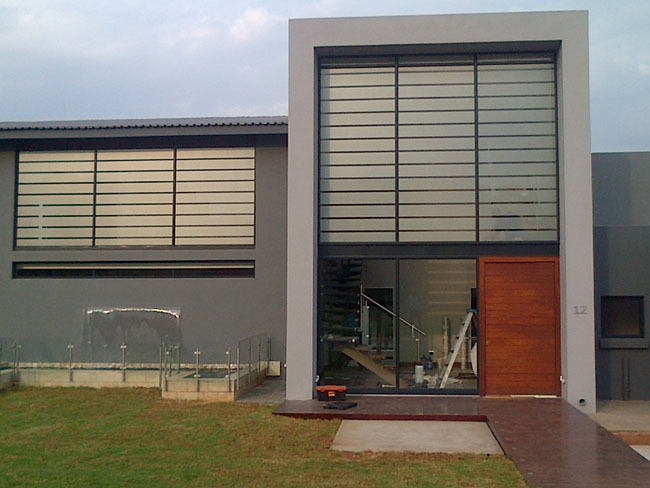 They can even be domed with polyurethane if you desire. If they require a face side adhesive, window vinyls placed on the inside of a window are slightly more complicated to print. This means the design is reversed before being sent to the printing press, so it effectively prints backwards. 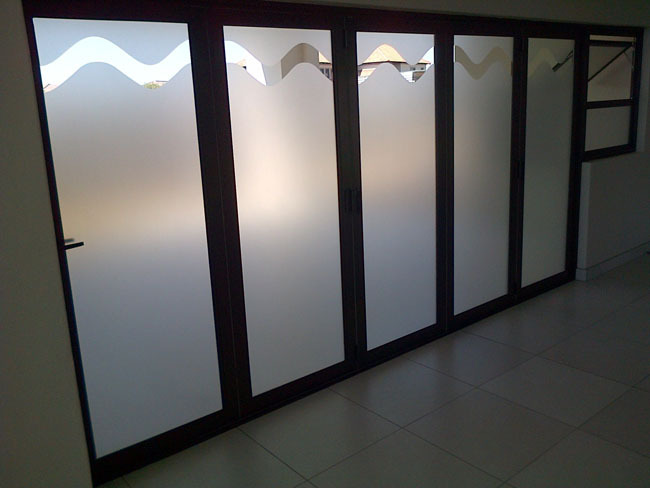 It is printed on a clear substrate and then laminated with a white (or other color) substrate or laminate material. 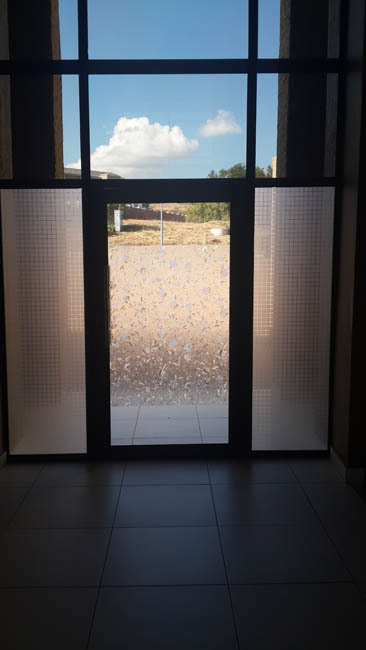 Once the substrate liner is removed and the window decal is placed on the inside of the window it no longer appears reversed and is completely readable. 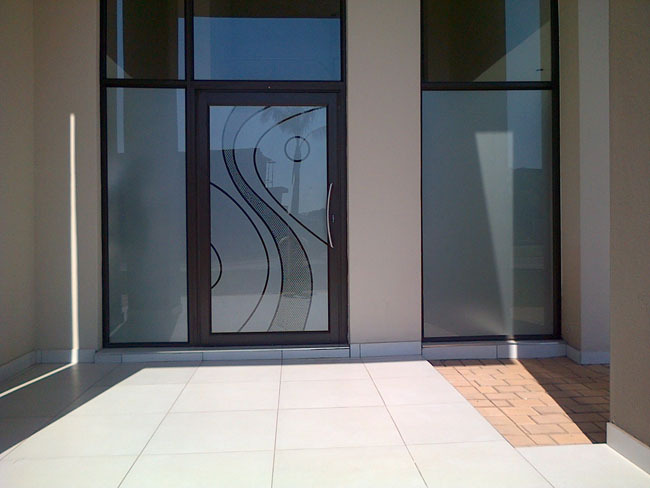 Window vinyls are generally printed on clear, shiny silver or gold, brushed silver or gold, and white substrates. The most common and most versatile substrate to print on is white because it can either be left white or ink can be laid down on top of it to create almost any color. 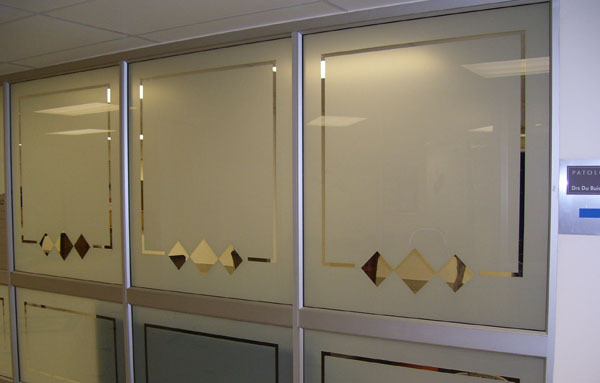 The silver, gold, and white substrates (colored with ink or not) will always have a clearly defined edge. 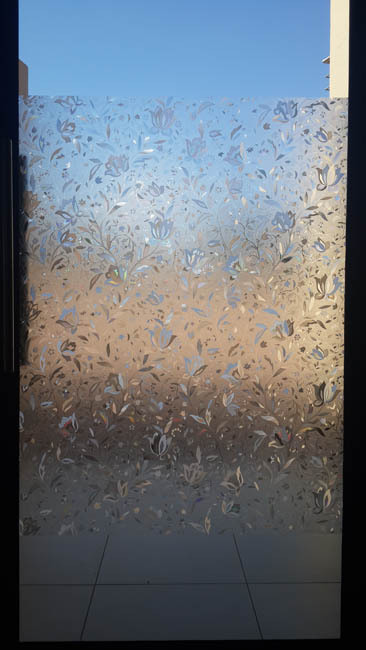 Clear substrates camouflage the edge of the decal. When designing your decal, its important to consider what look you prefer. A restaurant may have a vinyl static cling decal of No Shoes, No Shirt, No Service. 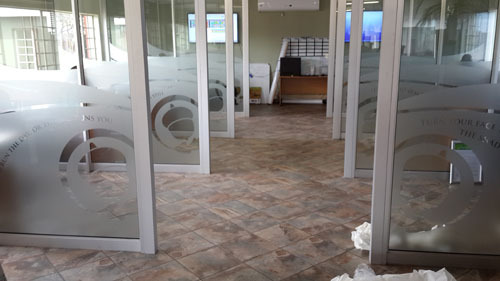 Credit cards received at a place of business are generally posted upon entry so that all will know they payment options. 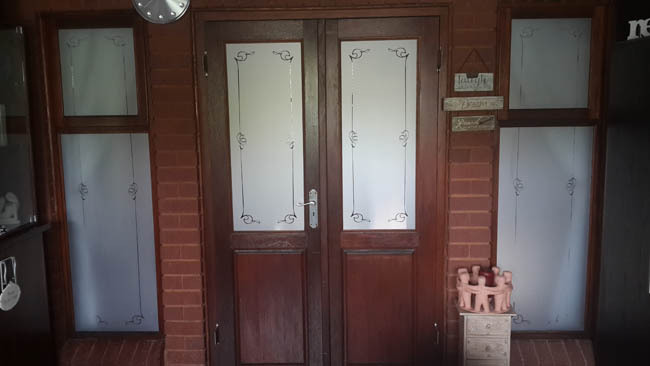 These are static or also adhesive cling stickers – as well as the PUSH or PULL sticker, No Smoking and No Dogs Allowed (Except Those Assisting the Blind) – window stickers all! We see them so often that we often forget about the important role they play. 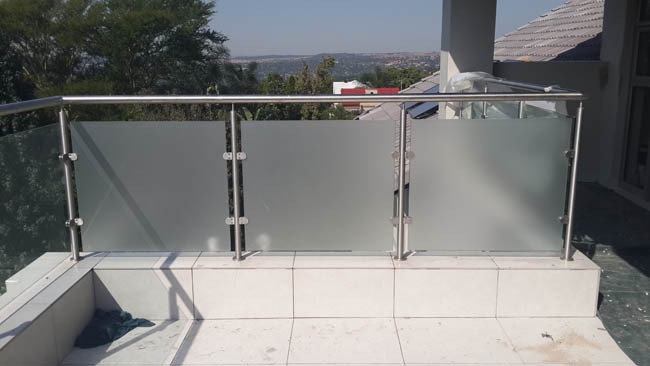 Because they are so effective, they are put on the windows in Randburg as an important part of knowing what business hours a company has, the methods of payment available, and other important details. As the wise man's saying goes, a picture is worth a thousand words. 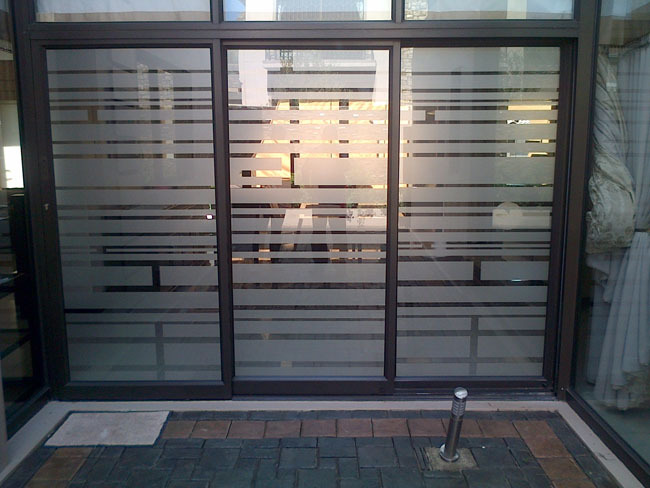 The same things is true of window vinyls. No need to go into a lengthy explanation, description. This alone is worth a lot. 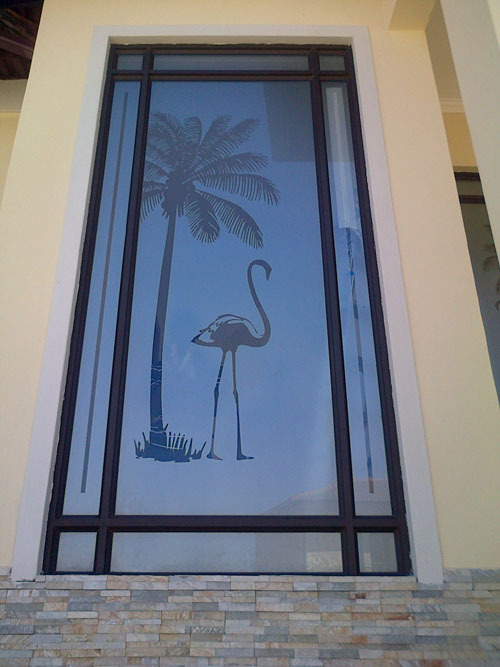 Fanciful or functional, window vinyls have become a part of life that few people could imagine living without. 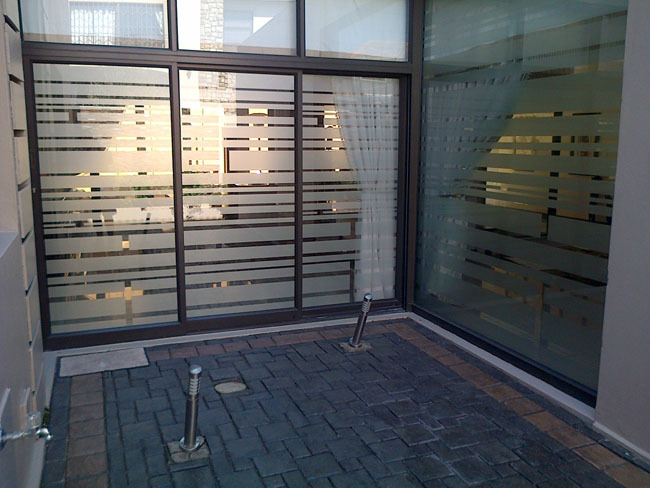 The window vinyl provides instant information about the car or home owner of the window where it is plainly displayed. This information is neither promotional nor flashy in most cases, but serves an important need and allows the viewer to reasonably quickly gather the necessary information. 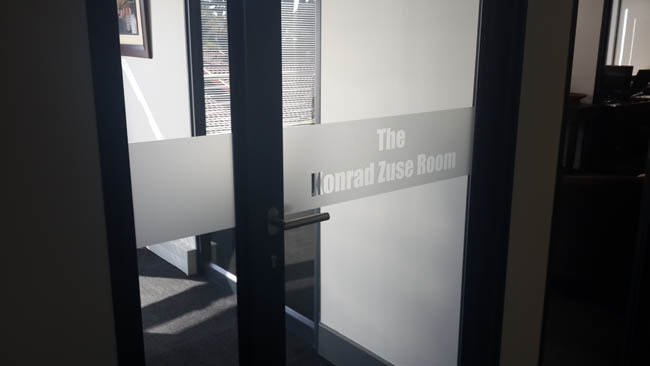 Window decals are concentrated in informational potency – they aren't that large, but the information they convey is important and very timely. 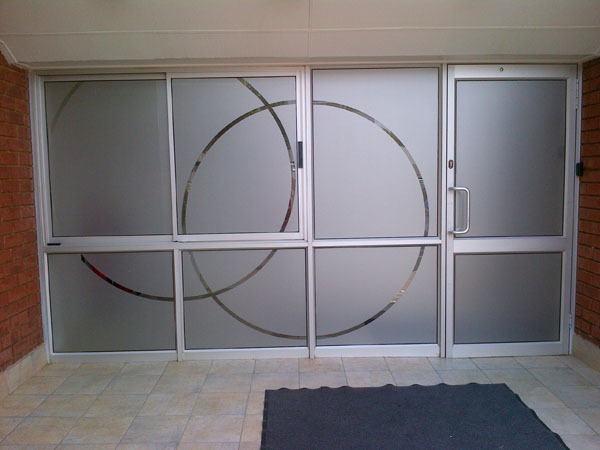 Window vinyls Randburg come in all sizes and shapes. 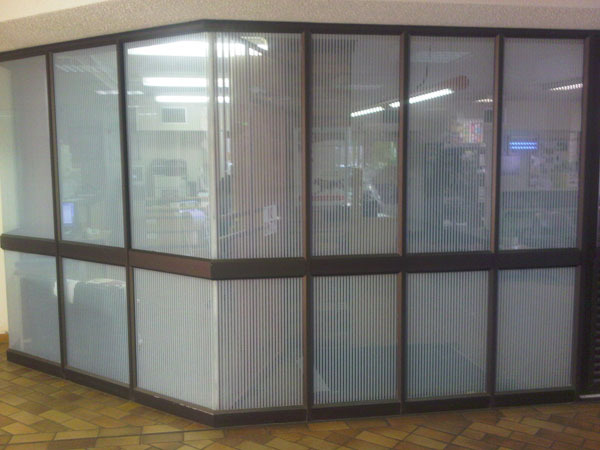 Window vinyls placed on the inside of a window are slightly more complicated to print if they require a face side adhesive. 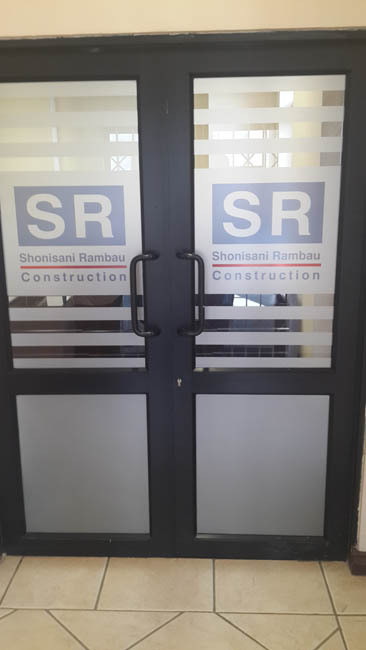 Once the substrate liner is removed and the window decal is placed on the inside of the window it no longer appears reversed and is completely readable. 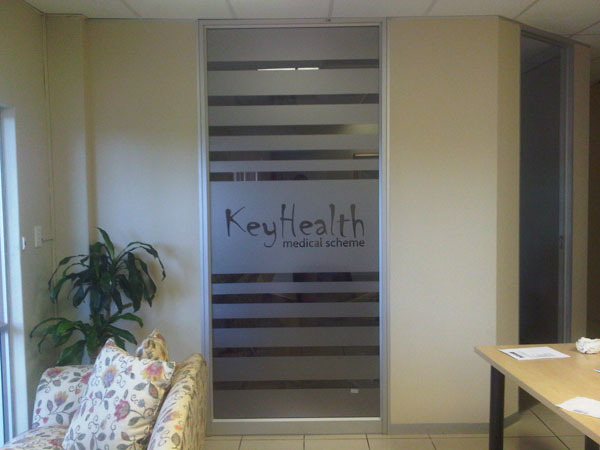 Window vinyls are generally printed on clear, shiny silver or gold, brushed silver or gold, and white substrates. The window vinyl provides instant information about the car or home owner of the window where it is plainly displayed.